paper crown. 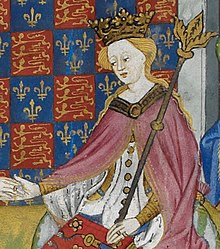 In fact, Margaret was not at the Battle of Wakefield; she was in Scotland at the time. There’s even been considerable doubt cast as to the extent of the atrocities supposedly committed by her troops. 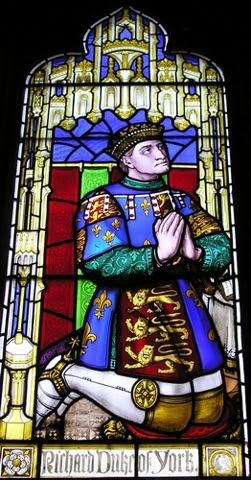 The Wars of the Roses/[NevillFeast]/The 1st Battle of St Albans: A Warwick! A Warwick! THE 1ST BATTLE OF ST ALBANS: A WARWICK! A WARWICK! The battle itself, fought in the streets of St Albans, the royal standard raised then abandoned in the market square, lasted little over half an hour. Three prominent noblemen were killed. 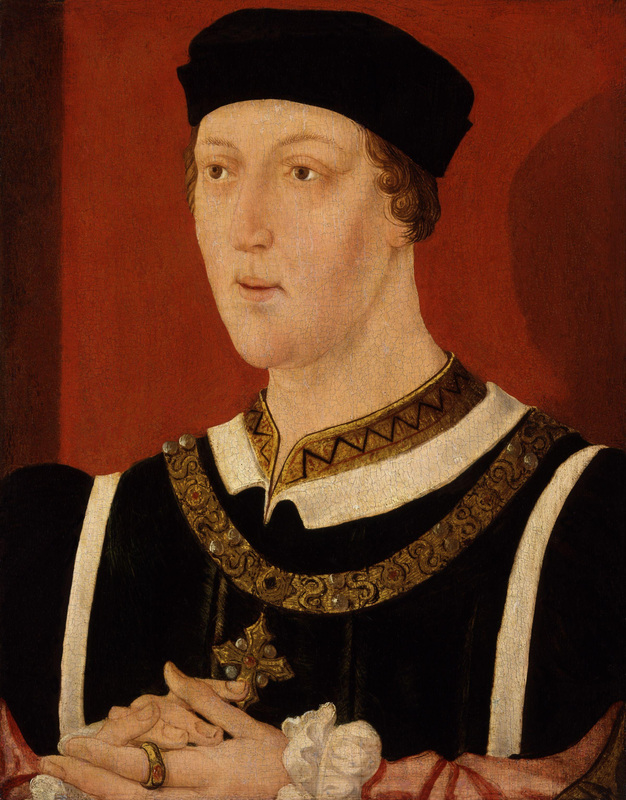 Henry VI was wounded. Yorkist propaganda got its first real work out. The Earl of Warwick’s reputation was made. Reacties uitgeschakeld voor The Wars of the Roses/[NevillFeast]/The 1st Battle of St Albans: A Warwick! A Warwick! As members of the Archbishop’s family were split between the king’s forces and York’s, it would have been in his interests to try and broker a peaceful end to the very tense situation. The letter has been described as ‘propaganda’, which it was certainly used for after the fact. I don’t doubt, however, that the three lords were genuinely concerned about their safety should the meeting at Leicester go ahead without them. There was a flurry of letters during the days leading up to the first battle of St Albans, all intended for the eyes of the king and none of them (apparently) reaching him. 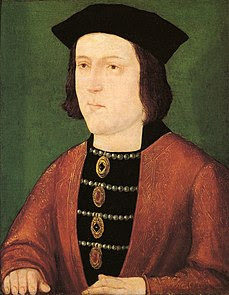 York blamed Somerset for withholding them and, according to the Fastolf Relation, Buckingham admitted to Mowbray Herald that Henry hadn’t seen them. Whether anything would have changed had the king read the letters is, of course, impossible to know.